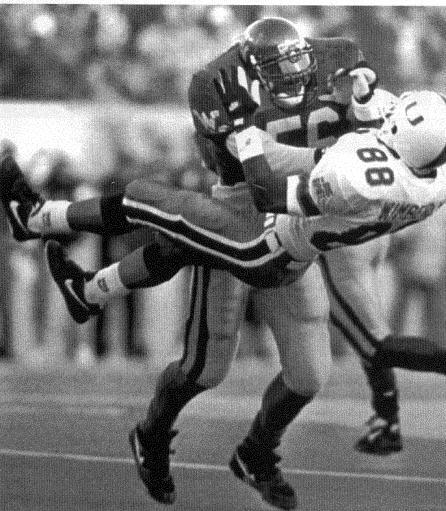 Today marks the 20th anniversary of West Virginia’s historic 17-14 victory over Miami on November 20th, 1993. A record crowd of 70,222 watched the Mountaineers defeat the #4 ranked Hurricanes to preserve an undefeated regular season. Check out the video below to relive the excitement.